“People are scared, obviously and they should be. Men are scared in the industry. This isn’t going to stop. 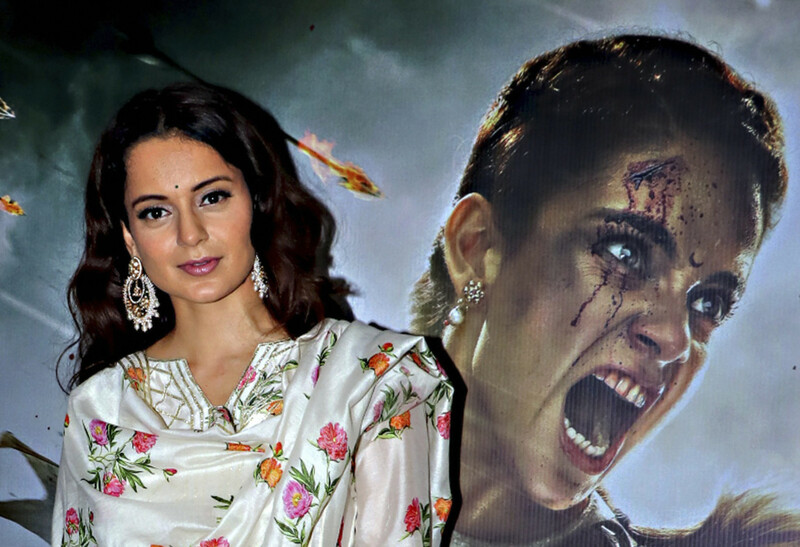 This will continue till we really go into the root cause of it because essentially it’s a patriarchal society which is extremely chauvinistic,” said Ranaut. The actor had come out in support of the survivor when allegations of sexual harassment were levelled against ‘Queen’ director Vikas Bahl. Ranaut, 31, said going forward strict rules and immediate action policy should be implemented to make film sets safer for women. “Things can’t be solved on a personal level or behind closed doors. Things should be taken to authority and immediate action is the need of the hour. When anyone raises concern, people — director, producer or anyone — need to solve it. We need to become more sensitive about these things,” she said. Ranaut will be next seen in ‘Manikarnika: The Queen of Jhansi’. The much ambitious period-drama features her in the titular role and has been directed by Krish and Kangana. The film releases in the UAE on January 24.